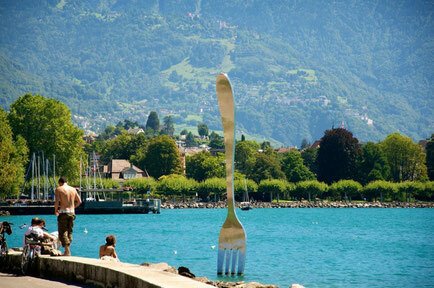 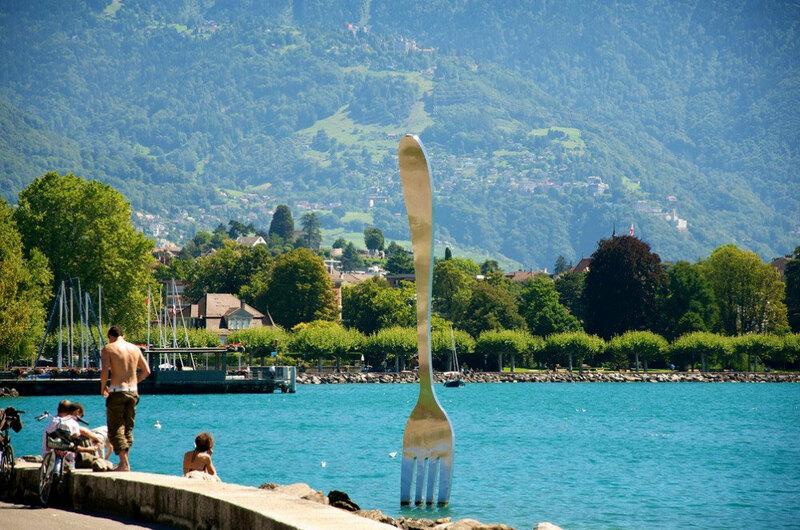 Welcome to Montreux Riviera, a real corner of paradise, which has attrac-ted so many artists, men of letters and travellers in search of natural beauty, peace and inspiration. 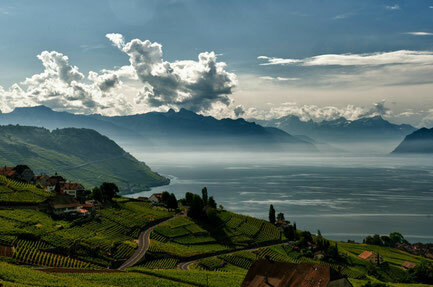 Indeed, it was certainly not by chance that Charlie Chaplin chose to spend the last 25 years of his life on the hillside behind Vevey, or that Freddie Mercury immortalized Lake Geneva and the peaks of the Grammont on the cover of his album “Made in Hea-ven”, or that Stravinski composed the “Rite of Spring” at Montreux, or that the singer Prince declared his love for Lavaux in a song called after the famous terraced vineyard, part of the UNESCO World Heritage. How do you explain the attraction that Montreux Riviera held for Heming-way, Nabokov, Sissi and so many others? 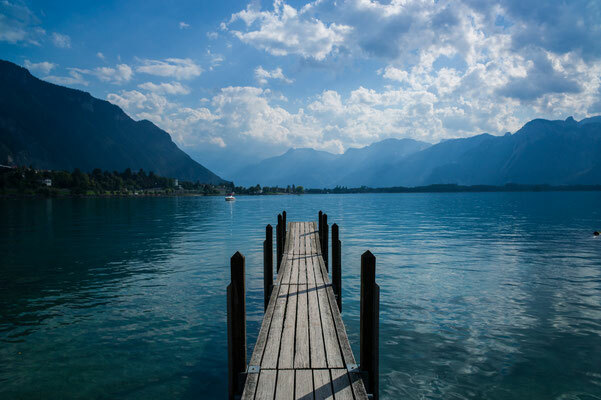 Perhaps it’s the advantages of the microclimate, or the splendours of a lake that you cannot but admire, or the surrounding mountains, both impressive and reassuring, or the sunsets that resemble the paintings of the masters…? No doubt all of these aspects! 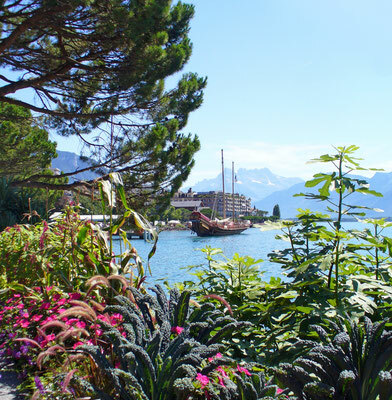 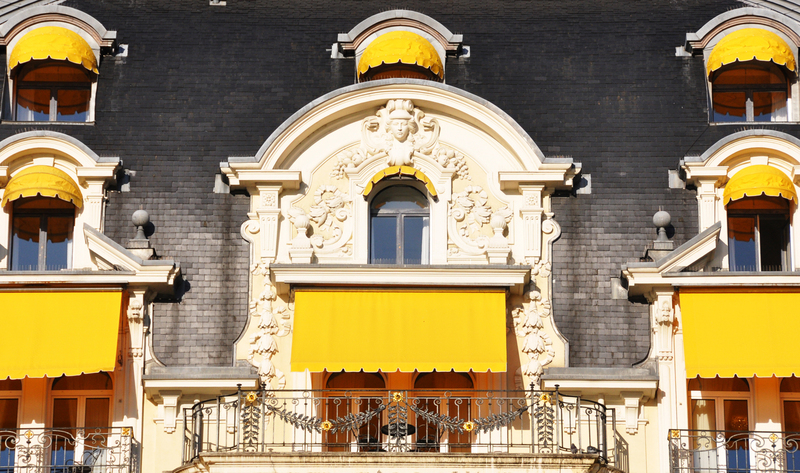 But whatever the reasons that attracted you to Montreux Riviera, I would like to wish you the most pleasant, relaxing and inspiring stay. 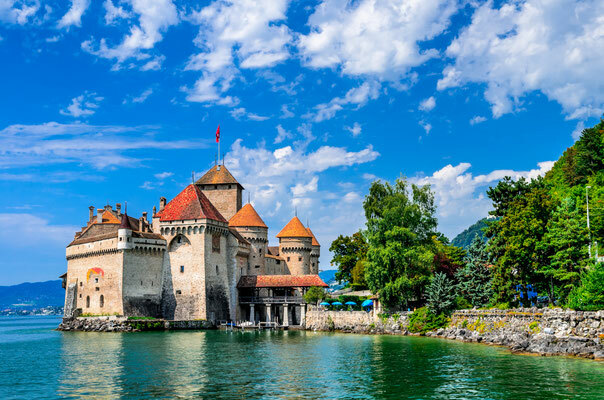 Chillon Castle, a romantic site par excellence, is located near Montreux and built on an rocky islet on Lake Geneva against a steep forest slope. 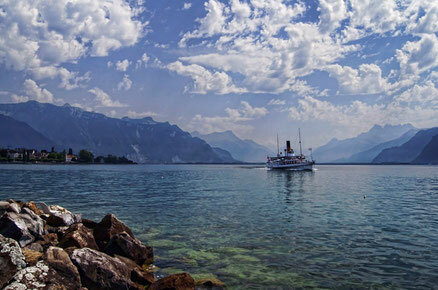 This rocky islet on Lake Geneva has been occupied since the Bronze Age for strategic reasons. 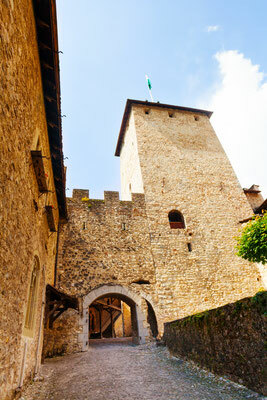 The castle as it is today dates from the 13th century. 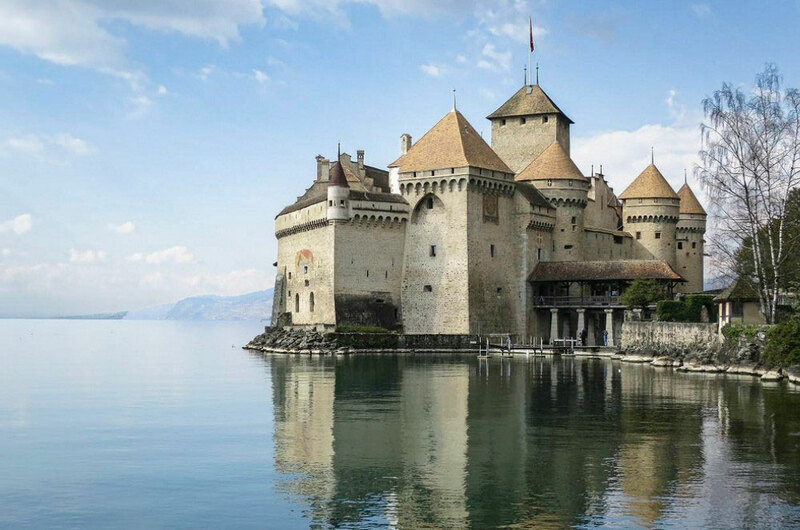 It was built by the House of Savoy to control the passage along Lake Geneva. 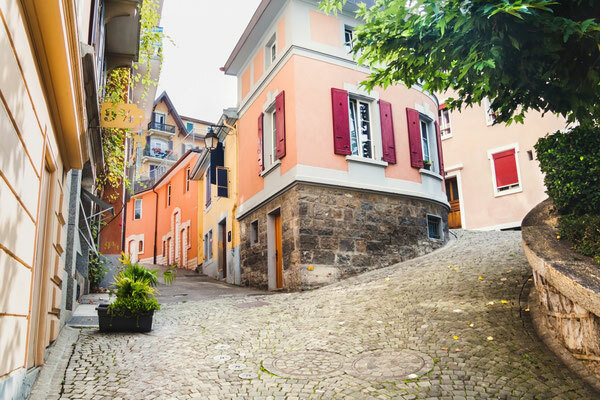 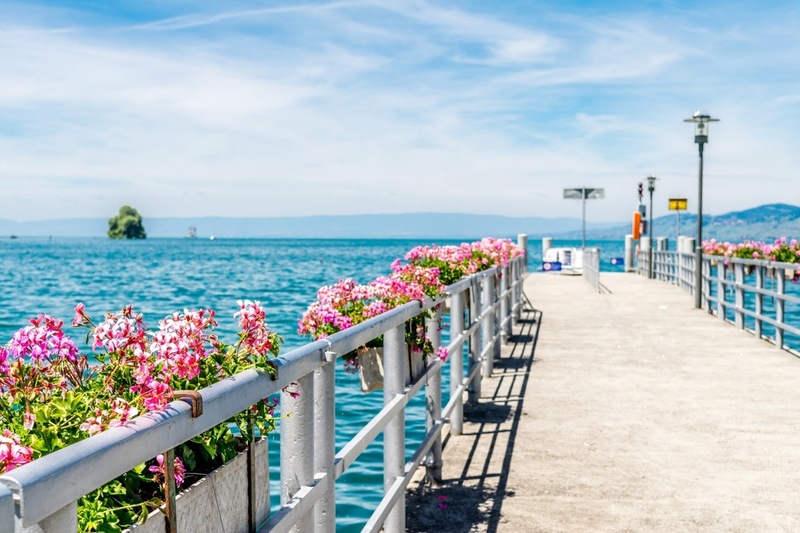 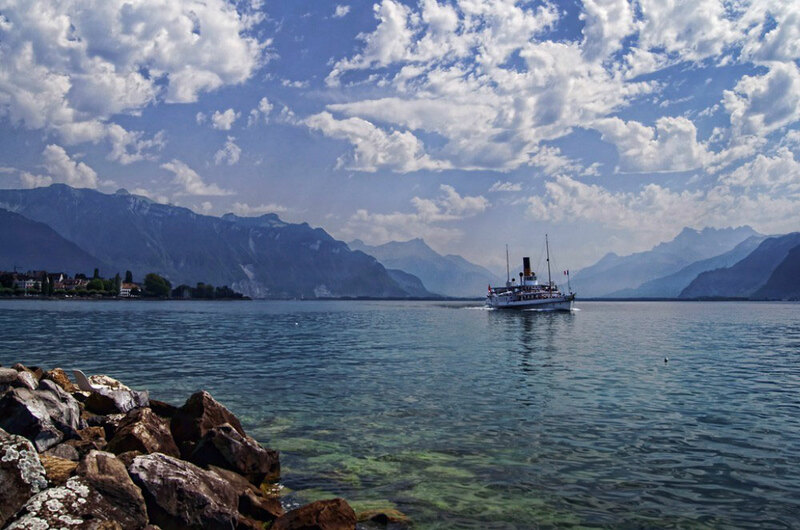 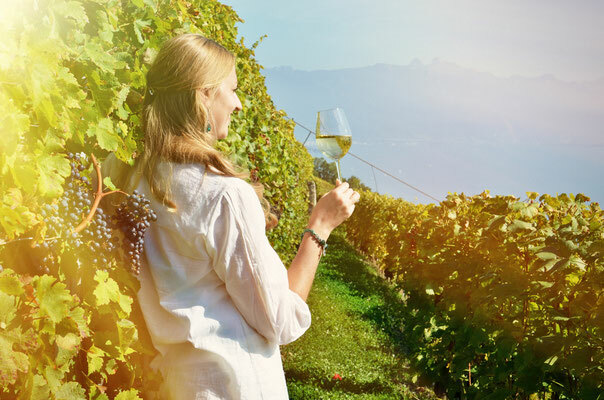 Along the shores of Lake Geneva for almost seven kilometres, the flower-adorned banks of Montreux, between exotic flowers and palm trees, offer a sumptuous view of the mountain panorama. 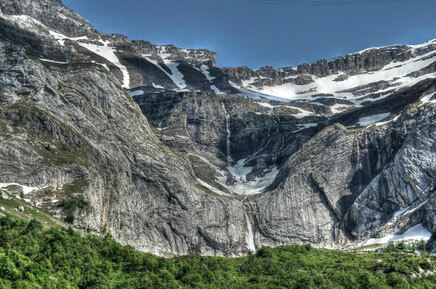 Glacier 3000 is the leading excursion destination in the permanent snow areas of the Swiss mountains. A breathtaking panorama of the highest Alpine summits.